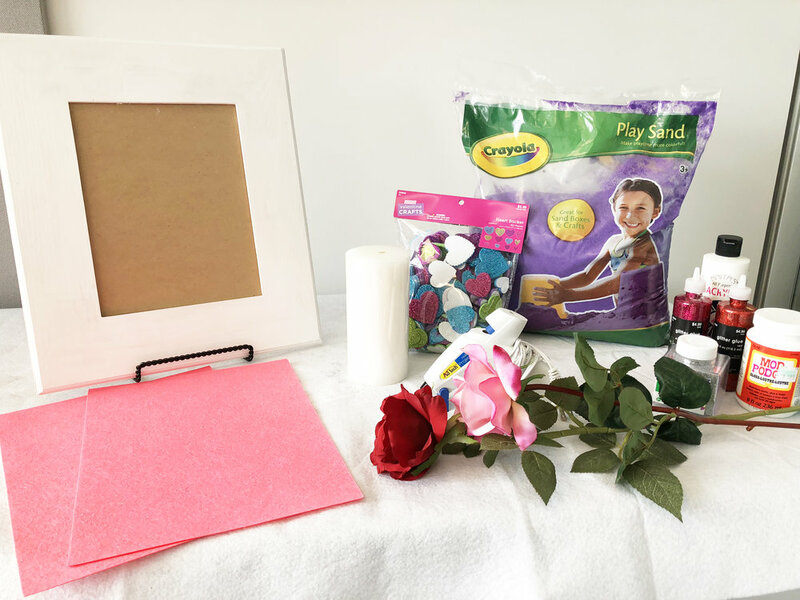 Celebrate Love with a Colorful Valentine's Day Centerpiece using Crayola Play Sand! 1. Place you selected heart-shaped vase on a flat surface. The floor works even better if you're work with kids! 2. 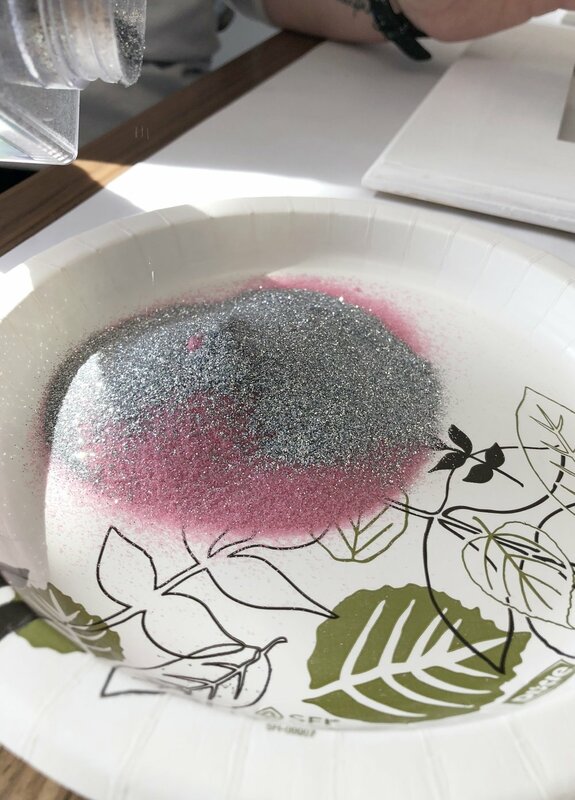 Carefully pour an appropriate amount of Crayola Play Sand into the vase about a 1/2 inch to 1/4 inch from the rim. 3. Use your thumb to create a shallow hole in the center of the sand-filled vase and place the tealight in its place. 4. After you have placed your finished centerpiece in your desired location, sprinkle a few rose petals around it for a pop of color. If you selected a taller vase, add some excitment by layering multiple colors of Crayola Play Sand. With a wider vase, you can add multiple tealights to one centerpeice! The possibilities are endless! 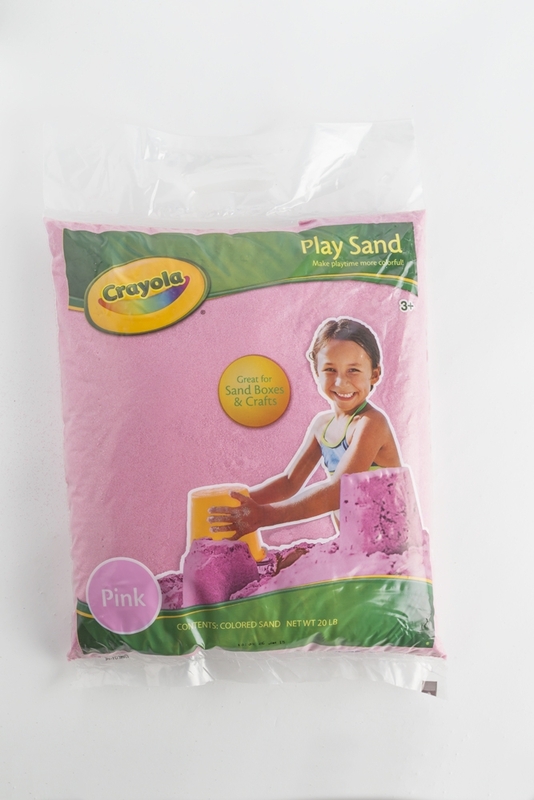 If you're looking for even more variety, try using more colors of Crayola Play Sand. We hope you enjoy making this delightful centerpiece with your loved ones this Valentine's Season!